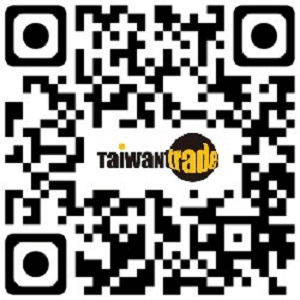 Founded in 2002, Taiwantrade.com is the official B2B site of Taiwan. Taiwantrade.com is organized by Taiwan’s Bureau of Foreign Trade, Ministry of Economic Affairs and operated by the Taiwan External Trade Development Council (TAITRA), Taiwan's largest nonprofit trade promotion organization. With a global network of 63 offices, Taiwantrade.com is dedicated to helping worldwide businesses find quality suppliers and products from Taiwan. As a comprehensive trade promoting platform, Taiwantrade.com offers reliable, trustworthy, and efficient services, including trade matching, customized sourcing, magazine publications, and newsletters.